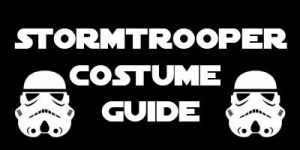 Do you already own a Shadowtrooper Costume? 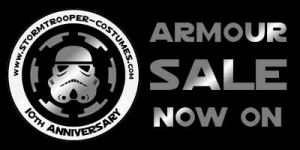 Have you recently bought Shadowtrooper Armour? 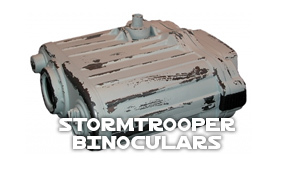 Are you planning a Shadowtrooper Armour project? 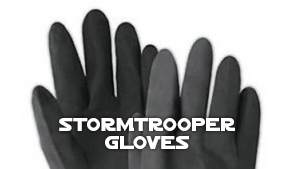 If the answer is yes to any of the questions above then you should consider this fantastic Shadowtrooper Armour Professional Strapping Kit. 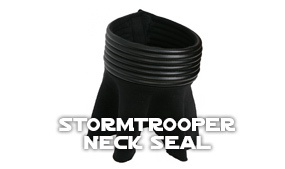 Created by our professional Armour Strapper at Stormtrooper-Costumes.com, this Professional Strapping Kit removes all the hassle of finding a local haberdashery outlet and then having to guess what you materials you need, which can also work out very expensive, because of the wastage. Our Professional Strapping Kit includes everything you need and extra to strap and velcro your Armour 100% complete. 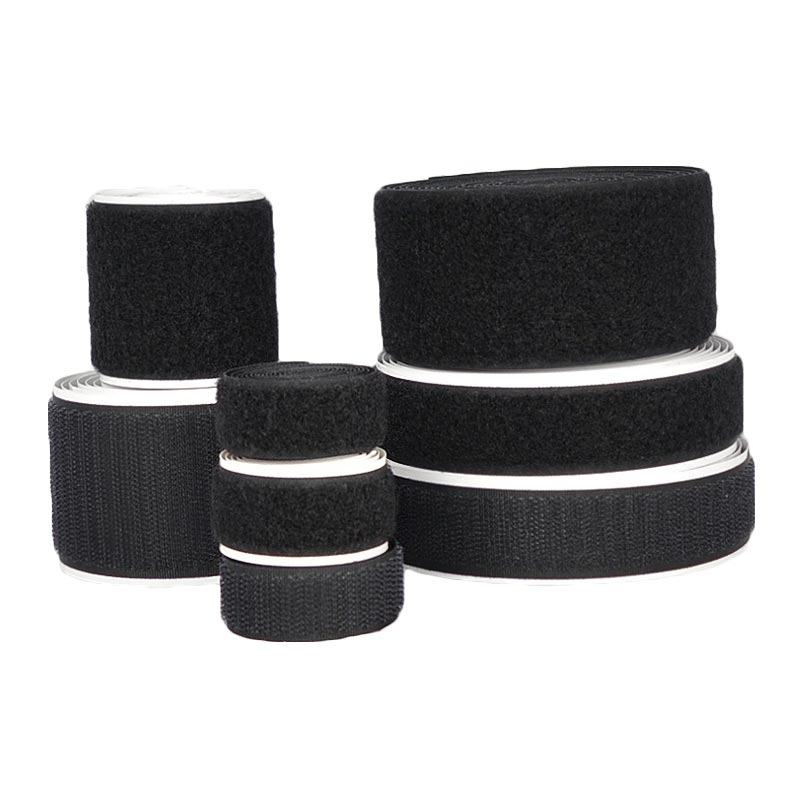 We have researched the best types and sizes of velcro required for all Armour - no more glue guns. Please Note: Instructions of how to strap your Armour are NOT included with this kit. You are always welcome to contact us for help and advice. 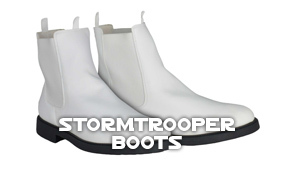 The Stormtrooper Shop says:This Kit is a 'no-brainer' that reduces hours of effort and reduces the cost of your project. Our Strapping Kit is worth every penny.